The incident took place in the 84th minute of Sunday's early kickoff. 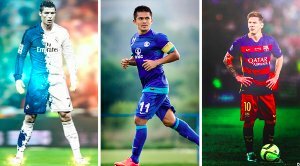 Earlier this evening FC Goa edged Chennaiyin FC in an Indian Super League (ISL) at the Marina Arena. In the same match, a peculiar incident took place. 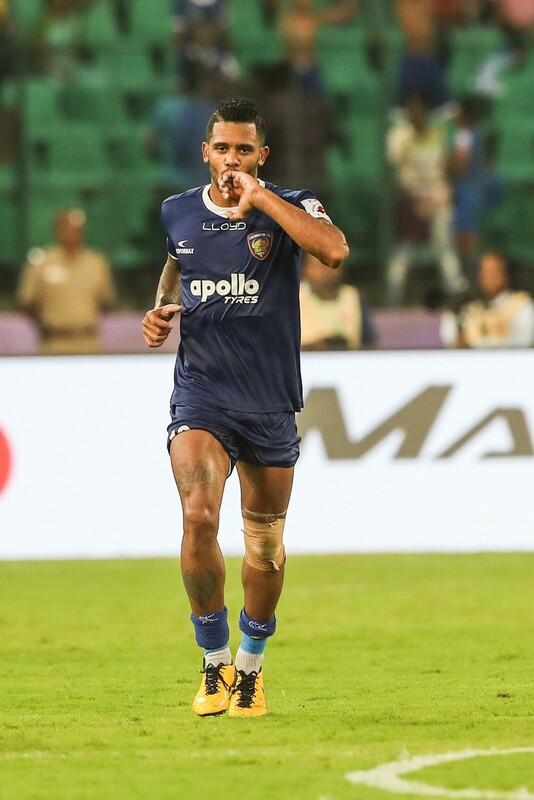 Raphael Augusto, the Brazilian player of Chennaiyin FC, came forward in the 84th minute to take a spot-kick awarded by referee Rahul Gupta but as video footage and pictures of the match suggest he appears to be without shin pads. A player whose footwear or shin-guard is lost accidentally must replace it as soon as possible and no later than when the ball next goes out of play; if before doing so the player plays the ball and/or scores a goal, the goal is awarded. As per the Law, if the player had scored the goal before the ball had been ruled out of play, then it was a valid goal. But, the incident involving Augusto does not satisfy this criterion. The match had been halted by the referee to award a penalty and thus deemed the ball to be out of play. Thus, any goal scored by Augusto should have been disallowed and also if the player had been informed by the referee to wear his shin pads and he still didn’t wear them, he should have been cautioned with a yellow card. Raphael Augusto can be seen celebrating his goal without Sin pad. 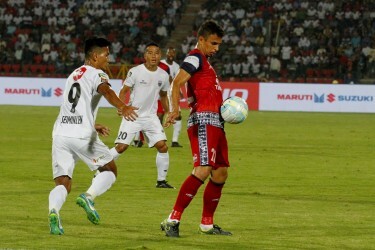 Upon repeatedly reviewing the match footage with a former FIFA referees as well AIFF referees who are held in high regard, Khel Now can point out that the mistake was two-fold. The player failed to be in the correct kit for the match. The Referee and the Assistant Referee 2 failed to notice this discrepancy and warn the player to correct his equipment before taking the penalty kick. Although there is a tiny chance that Augusto was wearing really small shin pads, which anyways would still be a violation as they do not provide considerable protection and also were not on the shin. The goal was allowed to stand despite such a blunder from both the referee and the player. 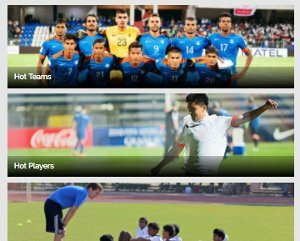 The AIFF’s Technical Committee should look into this matter and make sure such situations don’t happen again.